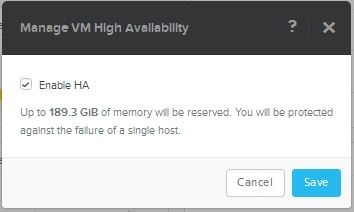 Note that the migration process could have automatically chosen an appropriate AHV host to receive the VM. In the above case however, we have instead specified the desired host ourselves. As always, this workflow can also be done manually (or scripted) through the acli interface. In this example I am migrating the VM running a query router (mongos process)…. 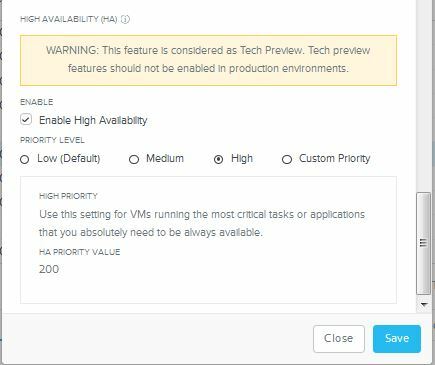 Nutanix customers are strongly recommended to enable this feature when they require HA functionality for their VMs. In my next post I will be completing this short blog series on sharded MongoDB configs on Nutanix. I intend to cover how Nutanix Acropolis managed snapshots and cloning are employed to create backups and then use them to perform rapid build out of potential dev/QA type environments. Stay tuned. 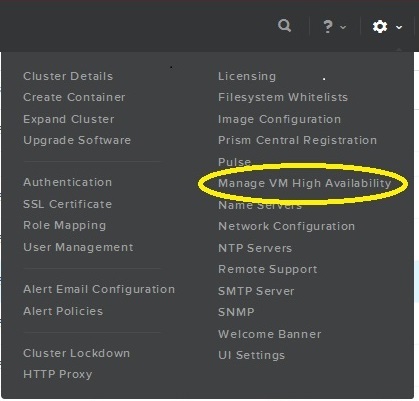 This entry was posted in Acropolis, MongoDB, NoSQL, XCP and tagged acli, Acropolis, AOS, availability, cluster, configdb, HA, Invisible Infrastructure, migration, mongos, primary, Prism, quorum, replica, secondary on 12th October 2015 by Ray Hassan.